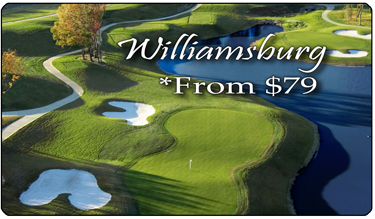 Louisville, Kentucky Golf Package Area! 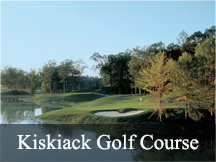 Golf and gaming for your next Indiana/Kentucky Golf Package. If you enjoy golf and gambling this may be the trip for you and your friends on your next golf trip. Stay at Horseshoe Southern Indiana in a deluxe hotel room that features 400 sq. ft of space, 46" LED flat screen television. Play 2 rounds of golf at your choice Chariot Run, Covered Bridge, and Champions Pointe. 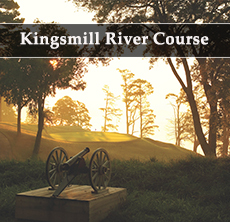 This Kentucky area golf package will be a golf trip to remember. 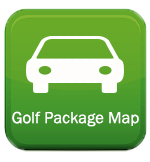 If you need more time and golf, just contact us and we can customize a Horseshoe golf package for you! 2 nights at the deluxe hotel rooms. Pricing based on Double Occupancy. 2 rounds of championship golf at your choice of Chariot Run, Covered Bridge, and Champions Pointe. Valid on stays Friday night through Saturday night, black out dates may apply. Please call (888)833-7707 for PGA Championship week pricing.